Does Acid Mine Drainage From Coal Mining Contaminate Fertile Soils And Crops? In several countries like China or Vietnam, open-pit coal mining is one of the major causes of pollution (freshwater, soil, or air). Indeed, overburden and acid mine drainage from coal mining contaminate soils and produce pollution and, thus, unproductive wastelands. Open-pit coal mining involves ore excavation, which releases large quantities of spoil. Subsequent pollution with the characteristic leaching of trace metal elements (e.g., Cd, Cu, Pb or Zn), which are potentially toxic, occurs and is of major concern for populations cultivating near mining sites. Coal mining raises particularly strong concerns for several reasons. It is a large-scale activity (7269 Mt were extracted worldwide in 2016), and extraction levels are increasing to meet increasing demands for electricity in many countries. Numerous sulfides are found in these waste rock materials. These minerals may include pyrite (FeS2), chalcopyrite (CuFeS2), covellite (CuS), chalcocite (Cu2S), galena (PbS), greenockite (CdS), or sphalerites and wurtzites [(Zn,Fe)S]. Acid mine drainage due to the oxidation of sulfide-bearing waste rock is a common environmental problem associated with coal extraction. The main effect of these reactions is to release a proton (H+), which lowers pH and maintains Fe(III) solubility. Acid mine drainage from coal mining thus enhances the solubility, mobilization, and bioavailability of trace metal elements, which can be potentially toxic. In such contaminated areas, colloidal and suspended particulates (present in water used to irrigate agricultural land) may further transport these trace metal elements. Trace metal elements may have dangerous effects on staple crops’ growth (e.g., rice…). They can accumulate in edible parts of these cultivated plants, posing a serious health risk to populations living near coal mining. Indeed, Cd, Cu, and Pb could have adverse effects on wheat (Triticum aestivum L.) or rice (Oryza sativa L.) growth. Toxic metal tolerance is known in rice, sunflower, wheat, and leguminous species. Such tolerance leads to an increase in metal uptake and metal concentration in edible plant parts, posing a severe health risk for the population. In a recent study, Marquez et al. (2018) tried to quantify the mobility and partitioning of trace metal elements (i.e., Cd, Cu, and Pb) around coal mining activities in Vietnam. Their results highlighted that native rice plants were adjusted to growing in trace metal element-contaminated soils, but the local population is exposed to severe health risks. Cadmium, Pb, and Cu enrichment in rice paddy soils were suggested by complimentary methods (i.e., sequential extractions and bulk chemical analyses). Lead is shown to be equally distributed between mineral and organic phases. Copper is linked with carbonates and organic matter. Smaller fractions of Pb and Cu are also associated to iron and manganese oxides. Only 25% of Cd, 9% of Pb, and 48% of Cu are associated with the exchangeable fraction. This fraction is considered mobile and, thus, bioavailable for plant uptake. Moreover, the effects of increasing trace metal element concentrations on local and control rice varieties show marked differences in growth (e.g. Figure 1 for Pb). The local variety grew close to control values, even upon exposure to higher trace metal element concentrations. The development of the control rice variety is significantly modified by increasing trace metal element concentrations. This result suggests toxic trace metal element accumulation in the edible parts of crops occurs. Figure 1. 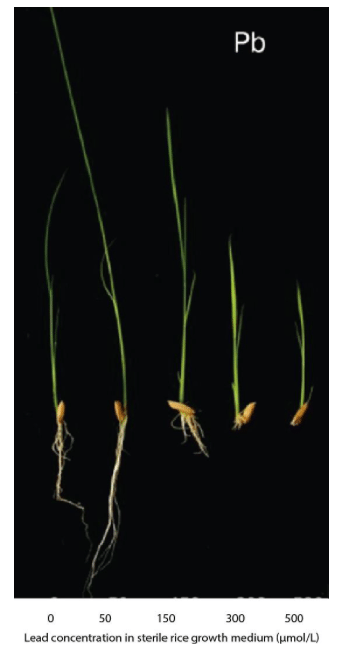 Effect of increasing Pb concentrations (from 0 to 500 µmol/L in growth medium) on the growth of the control rice variety (Republished from open-access Marquez et al., 2018). 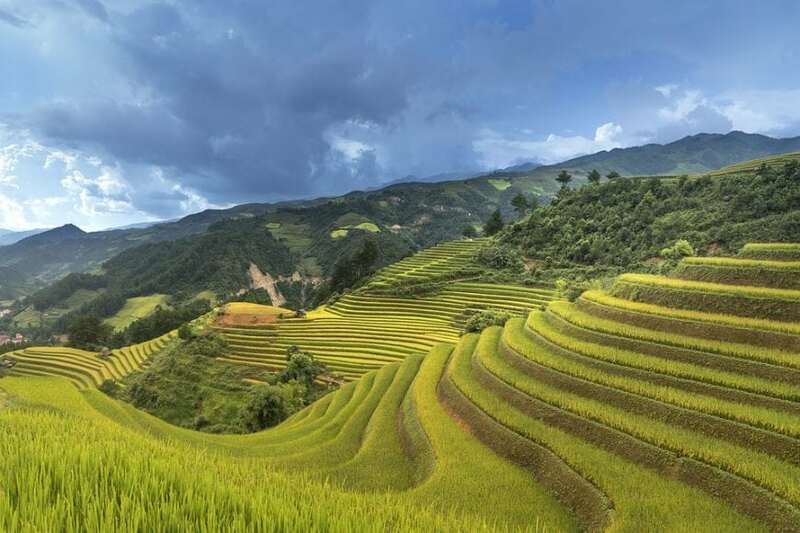 These findings are described in the article entitled Effect of Cadmium, Copper and Lead on the Growth of Rice in the Coal Mining Region of Quang Ninh, Cam-Pha (Vietnam), recently published in the journal Sustainability. This work was conducted by J. Eduardo Marquez, Sebastian Weber, Thi Bích Hòa Hoàng, and Raul E. Martinez from Albert-Ludwigs University and Olivier Pourret and Michel-Pierre Faucon from UniLaSalle. Olivier Pourret received his PhD in Earth Sciences in 2006 from Université de Rennes 1 (France). 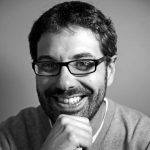 He is now an associate professor of geochemistry at UniLaSalle, Beauvais (France) and co-head of the research group AGHYLE (Agroecology and Hydrogeochemistry). In 2013, Olivier Pourret received his Habilitation in Earth Sciences from Université Picardie Jules Verne (France). He is a Fellow member of the Society of Economic Geologists and member of the Geochemical Society, European Association of Geochemistry, American Geophysical Union and American Chemical Society. His research interests include trace metal fractionation and particularly critical elements (rare earth elements, cobalt, vanadium) in low-temperature aqueous systems, a better understanding of trace metal cycles in natural waters, and an improved knowledge of trace metals mobility from rock to soils and vegetation in the critical zone.